This blog is edited by Zsombor Jékely, an art historian from Budapest, Hungary. The primary purpose of this blog is to collect news about the field of medieval art history in Hungary, and publish them in English. I work at the Museum of Applied Arts in Budapest. In 2006, I was one of the curators of a major exhibition dedicated to King and Emperor Sigismund. Since 2016, I've been also teaching at the newly created Art History Department of the Károli Gáspár University of the Reformed Church, Budapest. The blog is an extension of my website Art in Medieval Hungary. I received my PhD from Yale University, where I studied at the History of Art Department, focusing on medieval art. 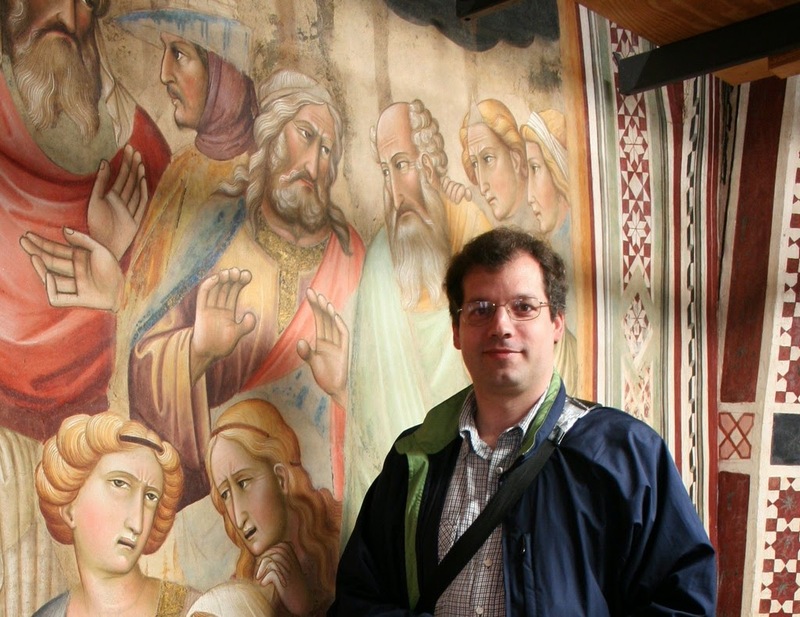 My dissertation is titled Art and Patronage in Medieval Hungary - The Frescoes of the Augustinian Church at Siklós (advisor: Walter Cahn). My earlier diplomas are from the Central European University (MA in Medieval Studies) and from Eötvös Loránd University (MA in Art History). Several of my publications are available on Academia.edu. For even more news and information from the field of medieval and/or Hungarian art history, please follow my Twitter account or subscribe to the automatically generated weekly medieval art newspaper, based on various tweets on the subject, see http://paper.li/ZJekely/medieval-art. The photo in the blog header is the 14th century fresco cycle of the Legend of St Ladislas from Homoródkarácsonyfalva, in Transylvania (Craciunel, Romania). 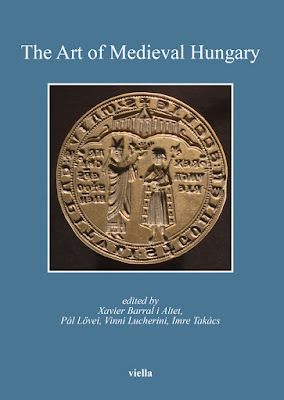 My wife, Lara Strong, is a professional translator, who translated several books and articles on medieval art into English. Have a look at her website!